I'm an entrepreneur if you haven't noticed. I'm serving my customers, listening their wishes and trying to serve them well. Lesson number one: listen your customer. 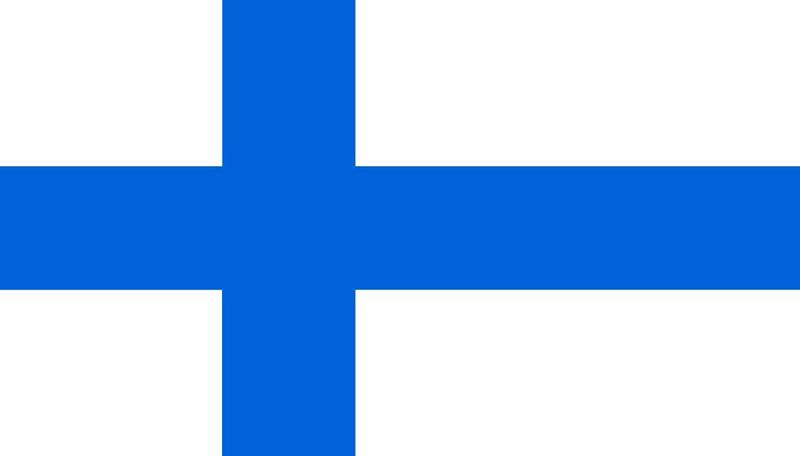 I�m involved in some associations in Helsinki. We have to have bookkeeper and auditor. But what to do when bookkeeper is starting to be a pain in the a.... The basic problem is, that you have to have one. Some of them thinks that they are next from the God and they can behave like they want. Example: I am a vice chairman of the board of one local association of The Federation of Finnish Enterprises and we had an interesting incident with the bookkeeper. Bookkeeper was working with area organisation and had a problem with area's organisation�s MD. Before she was laid off, she terminated the contract and resigned from the association. And the story goes on. My local association was using the same bookkeeper. When she left the association we decided to change bookkeeper, mainly because we want to use services done by our members. Our ex-bookkeeper had also recommend the principle. What happened, she was totally pissed off. The nasty thing was that the chairman of the board's company was a customer of the same bookkeeper. She terminated the contract. And the moral of the story. There are some must services for the companies. They are musts but they NOT core of the company's operation. There is a Finnish saying, shoemaker should stay in his/hers shoe tree. I didn't use any names in this story but you don't need to be a Sherlock Holmes to find them.